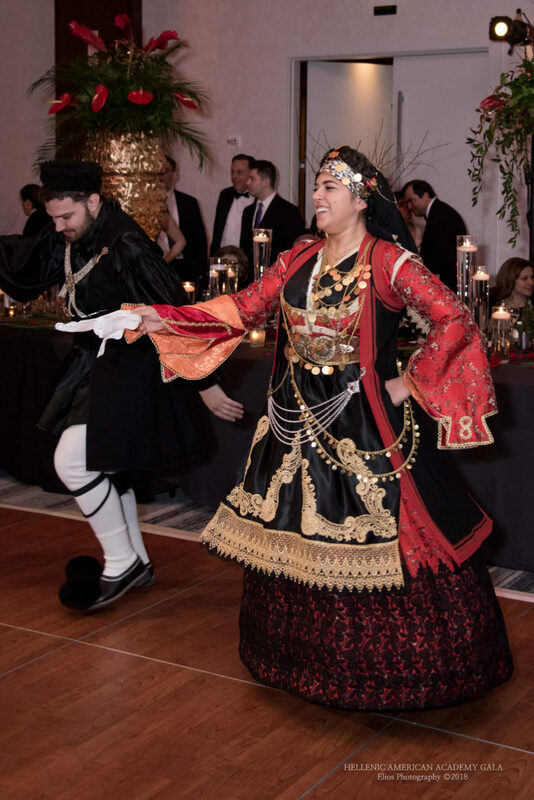 The Hellenic American Academy (HAA) hosted its spectacular 2018 Annual Gala on Saturday, February 17th at the Loews Chicago O’Hare. 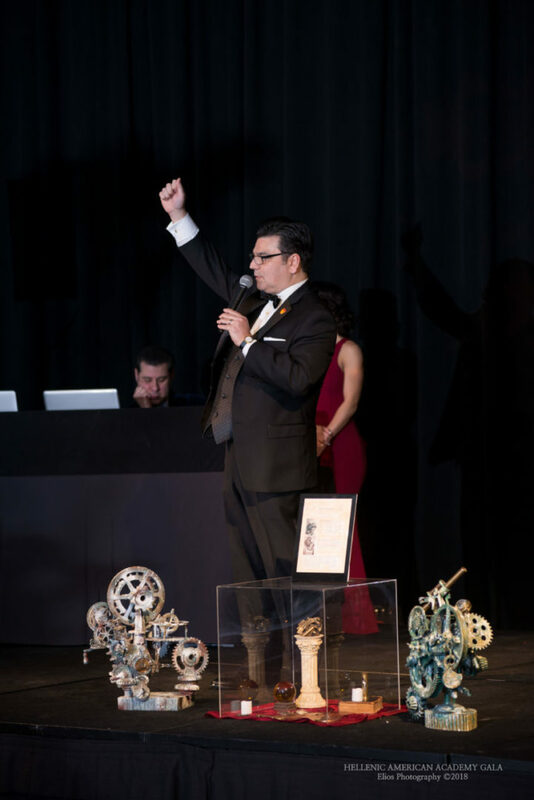 This year’s Gala, themed “The Time is Now” celebrated the school’s evolution and its future. 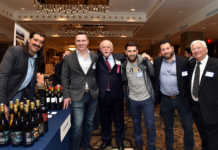 The Time is Now theme was appropriate as the Academy continues to set its sights on redefining Greek American education for the modern era. Housed in its new location on 445 Pine St, Deerfield, IL, the cause for celebration was great indeed as the school continues to grow and outperform expectations resulting in an over 20% increase in enrollment at the Academy’s outstanding Socrates Day School. 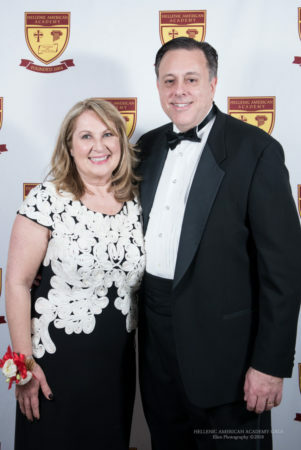 Greek American, three-time Emmy Award Winning Television Producer and Morning Radio Co- Host & Producer, Cathy Vlahogiannis served as Mistress of Ceremonies and began the evening by sharing how she had been inspired by her Greek heritage and time as a fellow graduate of Socrates Day School. 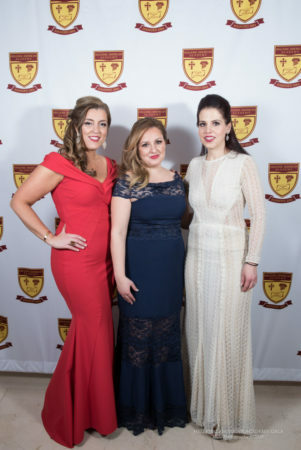 The three co-chairs, Dina Pappas Panagos, Eleni Papasimakis, & Georgia Pontikes shared emotional speeches that touched on their own experience as graduates of Socrates School and expressed the many reasons they are now educating their own children at the Hellenic American Academy and their commitment to this institution. 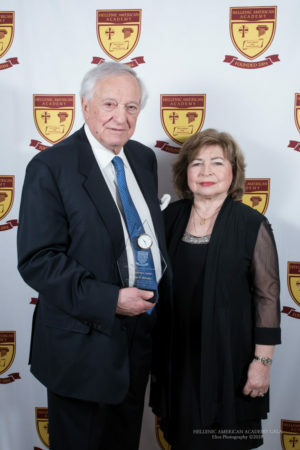 Jim Logothetis, Chairman of the HAA executive committee presented the evening’s awards to two outstanding Hellene Americans who have devoted significant time, talent and treasure to the preservation of the Greek Orthodox faith and heritage. 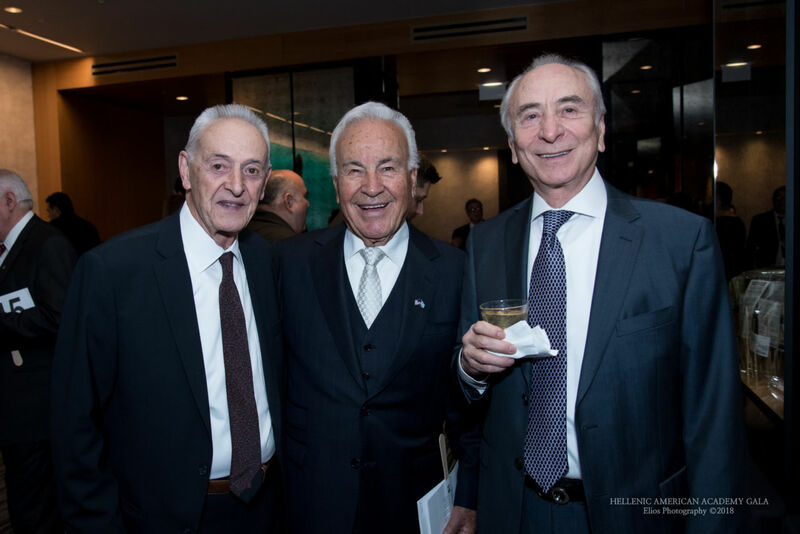 George Behrakis, a Greek-American businessman, medical researcher, retired pharmacist and philanthropist, who has contributed to many organizations and establishments including Leadership 100 and National Hellenic Society, received the Heritage Award. George emphasized the importance of Greek education as ethos and respect were and are still learned and enforced in Greek Schools. 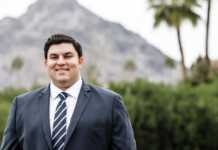 Peter Maroutsos, a finance and operations executive in the financial services industry and long time supporter of the Academy, received the Service Award. 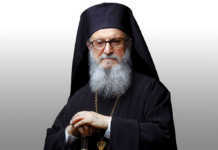 He believes that the time is now to bring together all generations to preserve our Hellenic heritage and culture. 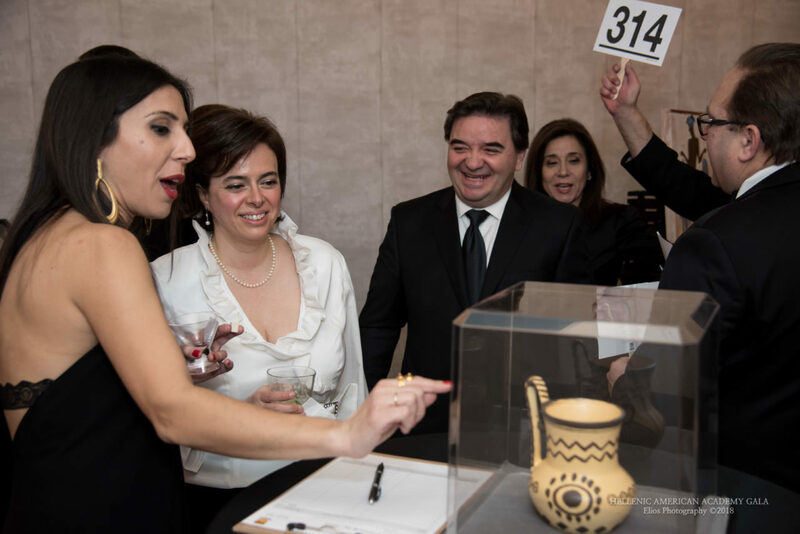 This year’s event also featured a pledge drive and silent auction to benefit HAA and its educational mission. 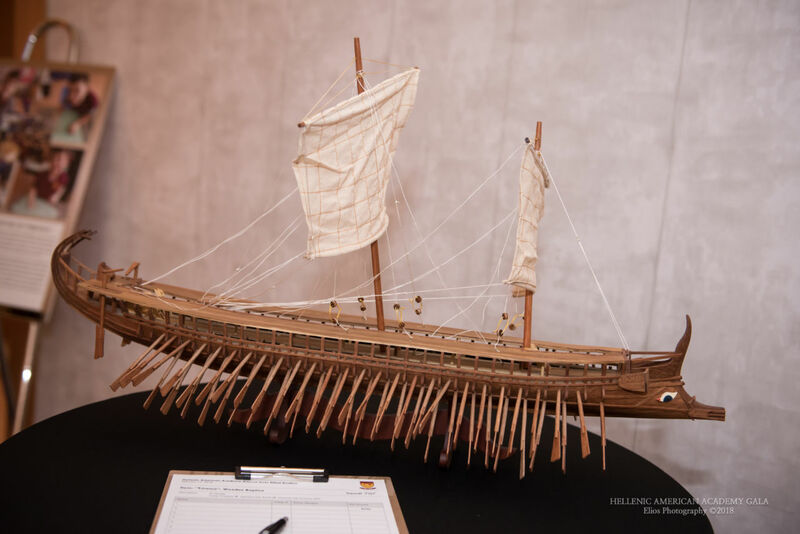 A museum walk featured priceless pieces created by HAA students that each represent an era from Ancient Greek History. The Academy’s 5th-8th grade students also performed a moving tribute to Antigone. 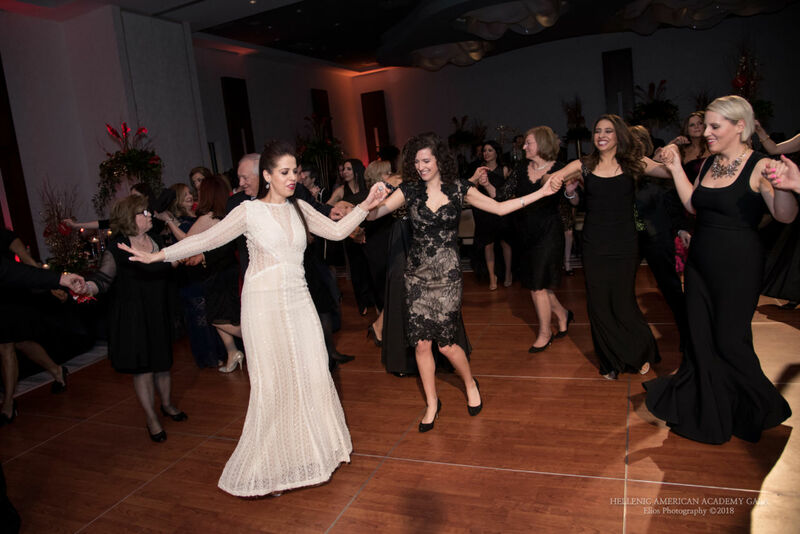 DJ John Grammatis and Perifania Dance Troupe brought the crowd of over 400 attendees to their feet as the gala audience danced into the night, reunited with old friends and created new friendships, all for a great cause! Hellenic American Academy is home to Socrates Day School, a private dual-language K-8 organization. 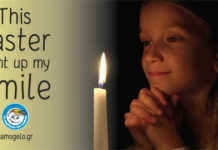 The school also offers Greek language and culture courses on Saturday’s for students and adults.